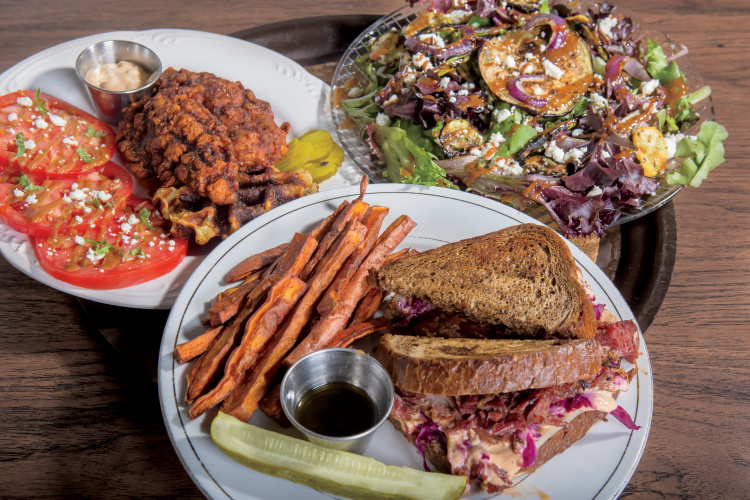 Serving up tasty comfort food with a unique twist, Urban Plantation is a can’t-miss dining spot in Shelbyville that draws locals and tourists alike. 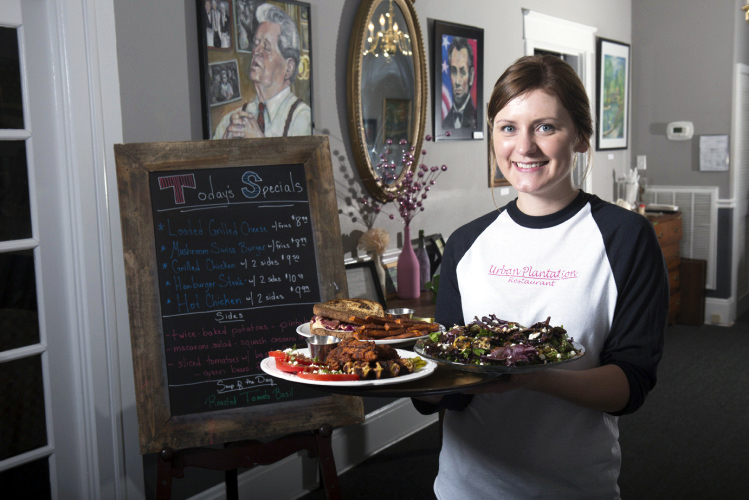 The restaurant, owned by mother-daughter team Martha and Andrea Akers, opened in October of 2015 when Martha decided it was time to share her lifelong love of cooking with a broader audience. 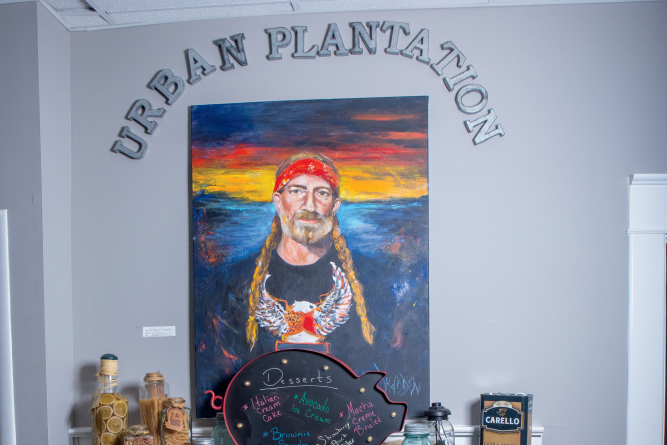 Located in Shelbyville’s Merchant’s Walk complex, which also contains a jewelry store and dress shop, Urban Plantation offers a relaxed, casual atmosphere that features works created by Tennessee artists. 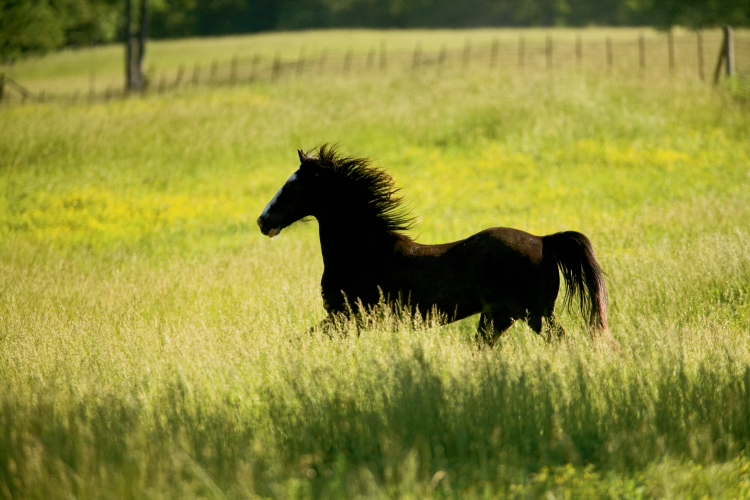 A portrait of Willie Nelson hangs over the fireplace, and one room solely comprises paintings of Columbia’s famous Mule Day event. It’s safe to say Martha and Andrea have succeeded. Urban Plantation stays busy, serving breakfast, lunch and dinner Monday-Friday, with a menu offering everything from classic Southern staples to new favorites. For example, the restaurant’s breakfast menu has the usual suspects – eggs, bacon and homemade English muffins – but lunch and dinner offer a few surprises. There’s Martha’s made-from-scratch, original hot chicken, plus one-of-a-kind creations like the Plantation Burger, an all-beef burger topped with grilled vegetables and herbed aioli on a yeast roll. Daily specials include dishes such as corned beef and cabbage, shrimp and grits, and a ribeye sandwich, while sides are stick-to-your-ribs classics like mashed potatoes and green beans. Martha and Andrea mix it up throughout the year, offering a leg of lamb for Easter – something Martha has always served her family to celebrate the holiday – and a Thanksgiving Day buffet that features turkey, ham, salmon, prime rib and much more. In 2017, the restaurant also offered a free Christmas Day buffet with the aim of serving those spending the day alone, which Martha says was an opportunity for she and Andrea to give back to the community that’s given them so much. Looking to the future, Martha and Andrea plan to grow more of the food used in their recipes, such as herbs and vegetables, and the duo hope the restaurant remains a local favorite for many years to come. Hours: Monday-Thursday from 9 a.m. until 8 p.m.; Fridays from 9 a.m. until 9 p.m. Catering is also available; for more information, contact Martha Akers at (931) 488-7840 or urbanplantation3@gmail.com. As always, please call ahead before traveling long distances.